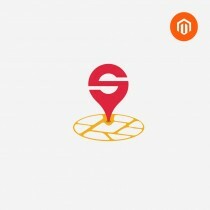 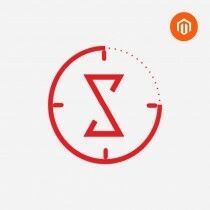 The world may be moving on to Magento 2 but if your store is still in Magento 1, worry not because we have Magento 1 extensions to suit your needs, right here in our Magento ecommerce extensions store! 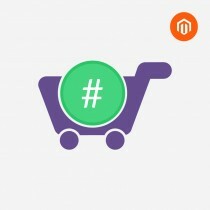 Buy the best Magento extensions at the lowest rate only on our Magento extensions store. 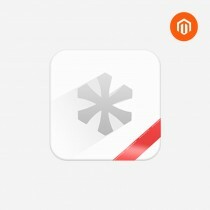 Our techie team strives to build only the best stuff for our clients. 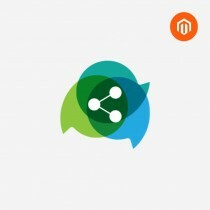 We keep adding the most popular Magento extensions on a daily basis, but if you can’t find what you’re looking for, just request a plugin. 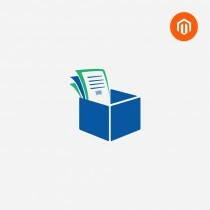 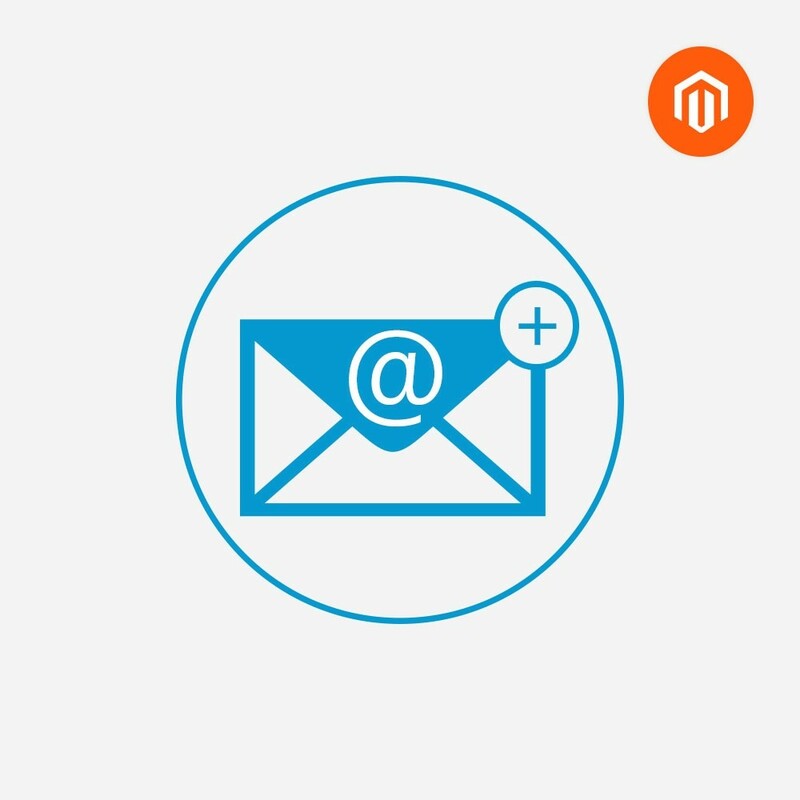 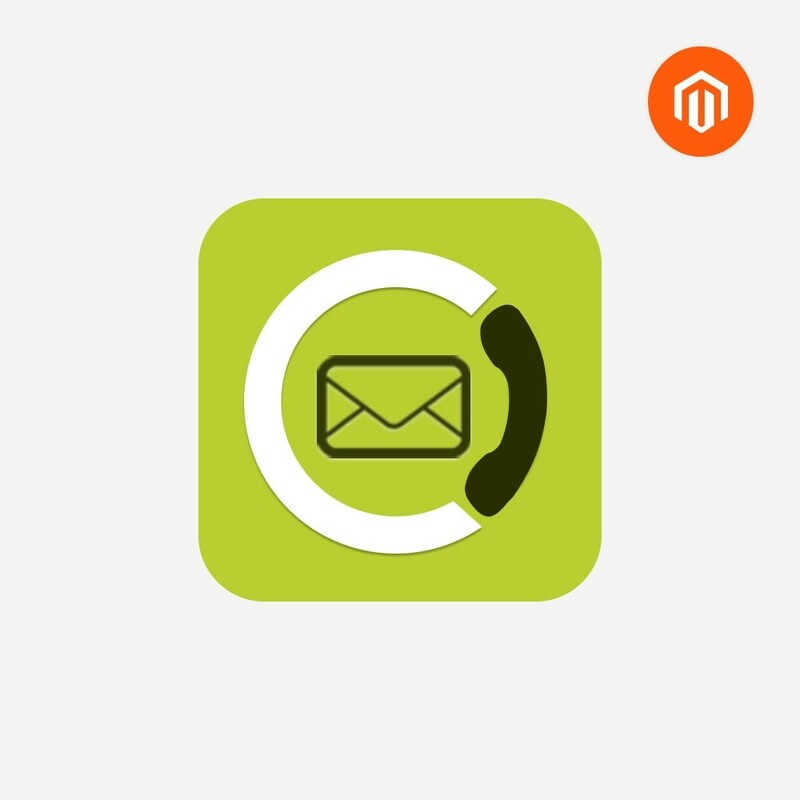 We have robust experience in working with Magento 1 Extensions, and offer round-the-clock support to everyone who buys from us! 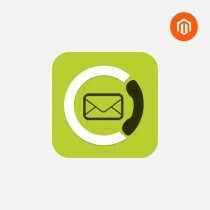 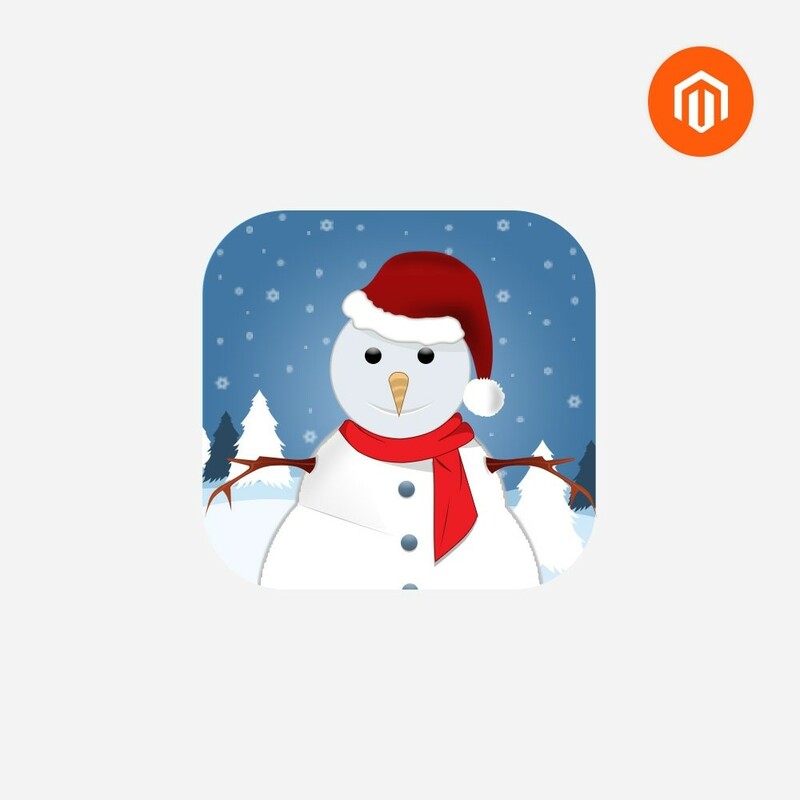 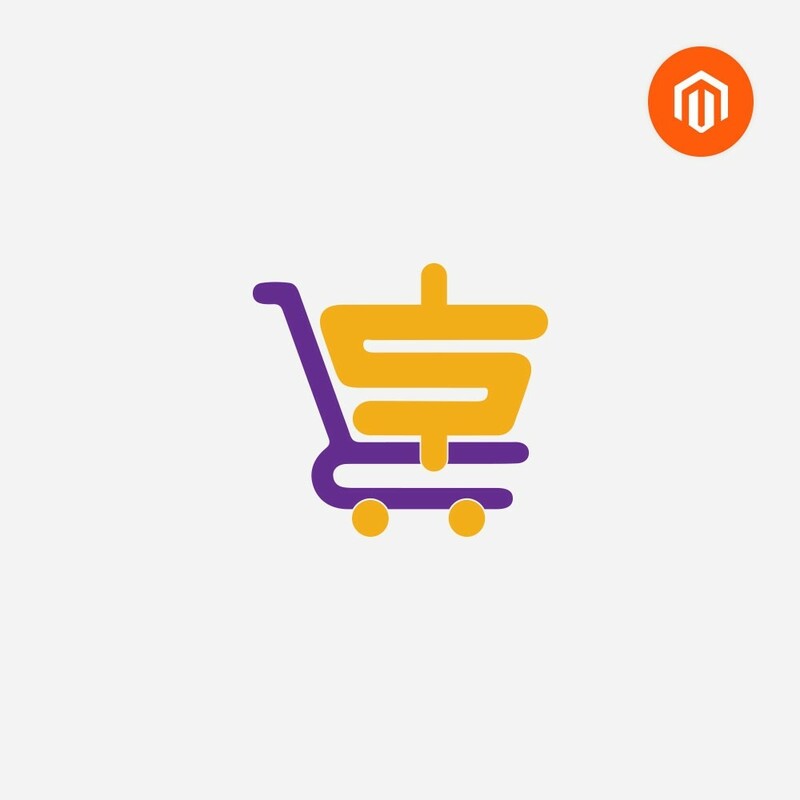 Pick from our free Magento extensions or buy premium Magento ecommerce extensions with us – we’ll support you either way! 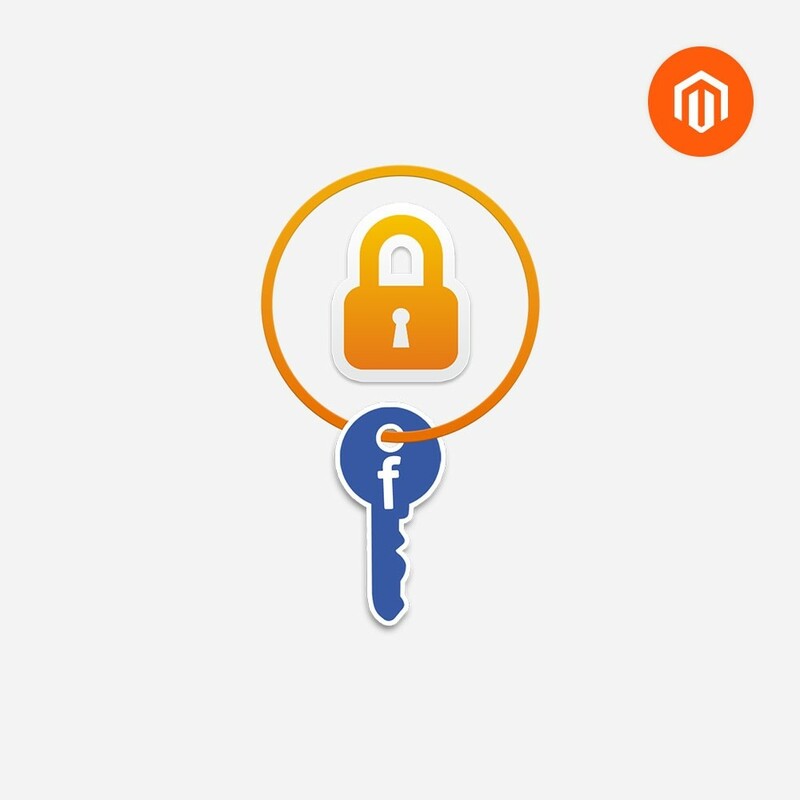 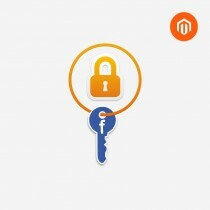 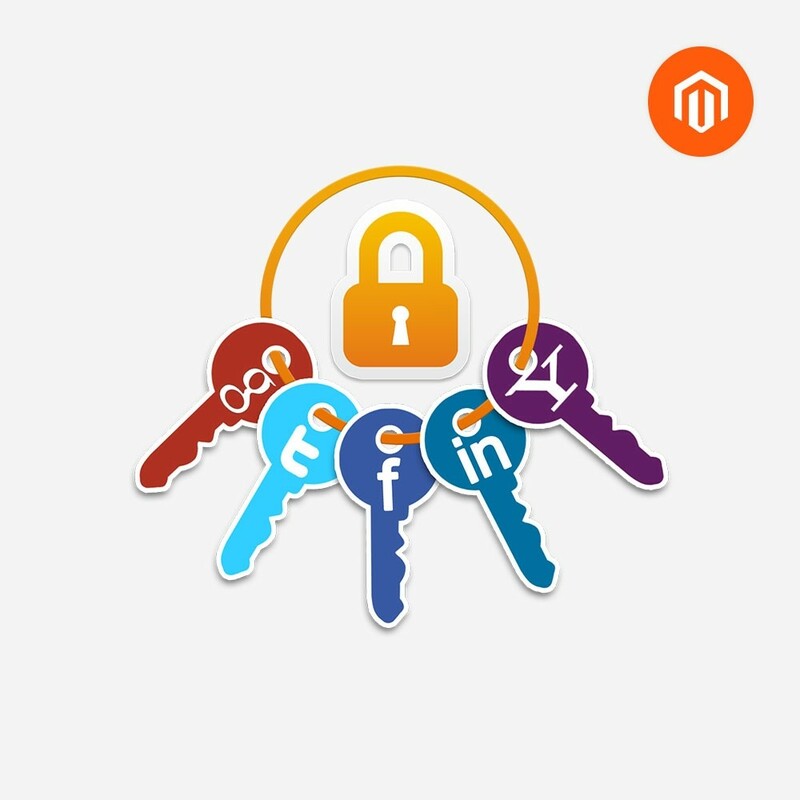 You’ve reached the best Magento extensions store for plug-n-play extensions that can help you enable social login functionalities, social share buttons, sale countdown timers, contact forms, smart notifications etc. 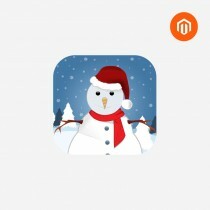 Have fun buying! If you can’t find what you’re looking for, reach out to us by filling this form and we’ll make sure you get your desired output.